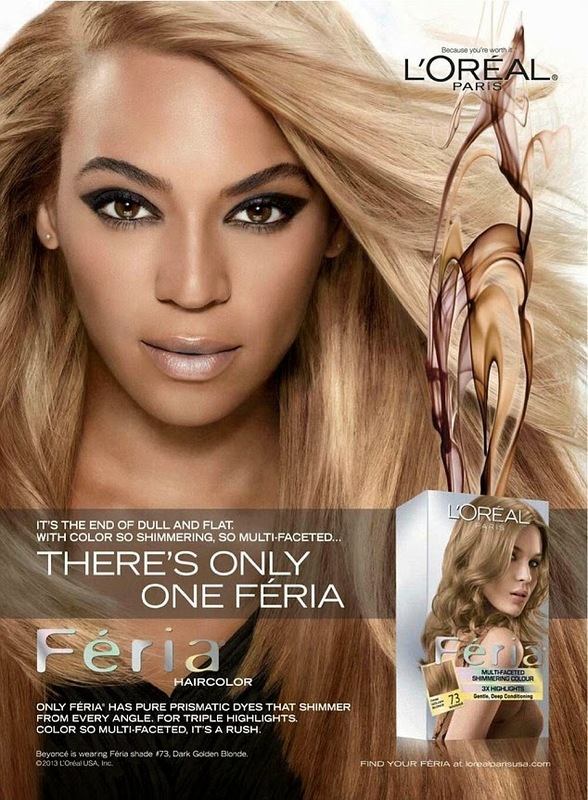 Over 200+ unretouched photos from Beyoncé's 2013 L'Oreal ad campaign have surfaced online, and people are having meltdowns. Somebody getting fired? 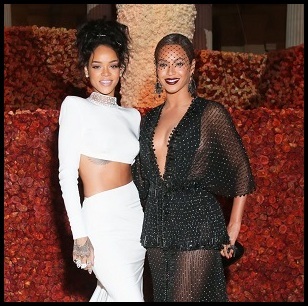 We know the action she took over those unflattering Super Bowl pics. On the plus side, this shows she's no robot. 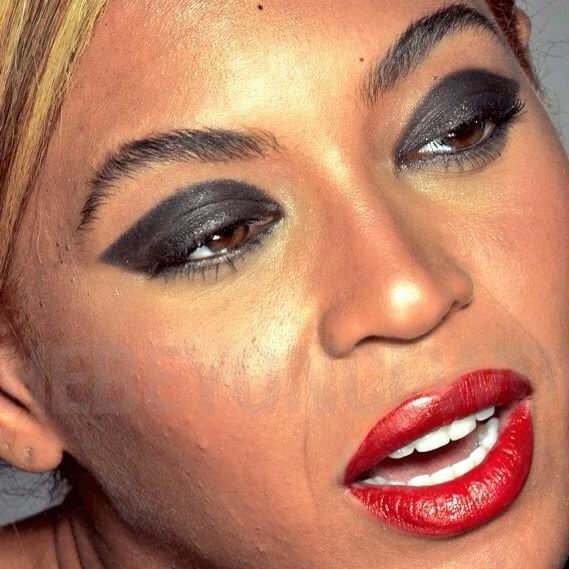 Like the rest of us, Bey encounters the occasional breakout, even under pounds of make-up. 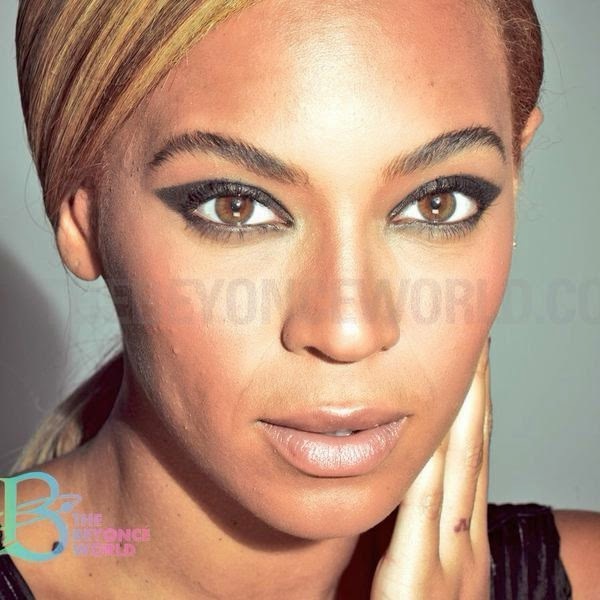 She's still a beauty though, "flaws & all."